Kick off summer with spicy Caribbean jerked chicken and cool the heat with a sweet and refreshing yogurt dip. 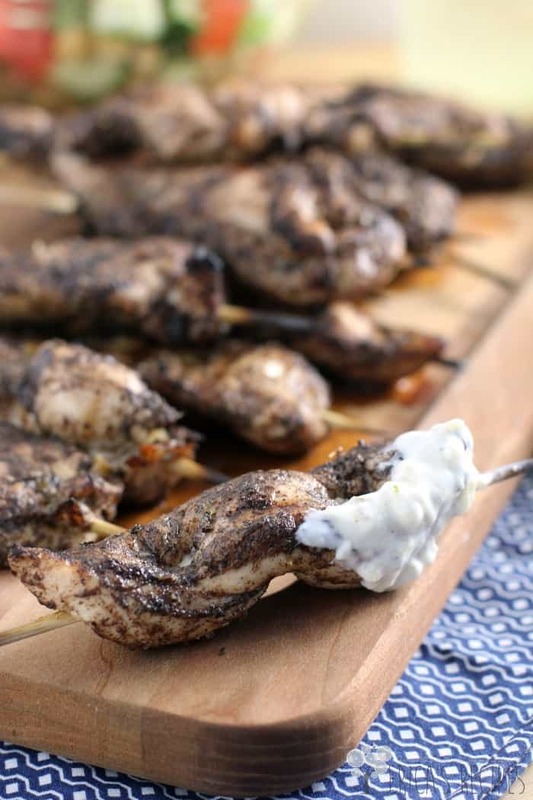 For a delicious dinner or as easy party food, this healthy Jerk Chicken Skewers with Pineapple Yogurt Dip recipe is perfect for the season. So, just two posts ago with my Pesto Chicken with Basil Tomato Cream didn’t I say that I had not given you a chicken breast recipe in like years? And here I am doing another? Yesss! Because these easy skewers are so great and so right to make today. All indications are that summer is on the way, right? The weather is awesome. My husband is winning the biological warfare with our pool – I looked out this morning, and the water is actually blue again. Bugs …swallowed a couple of those on my run this morning. And my Facebook feed is no longer filled with doom and gloom about snow and cold. …Summer is not quite here yet though – aka the kids are still in school and life is busy busy. Which is precisely why we need simple recipes like this in our lives. Alright, so Pino Grigio. I am a pino girl. I will always be a pino girl. So why am I working with Arbor Mist here? 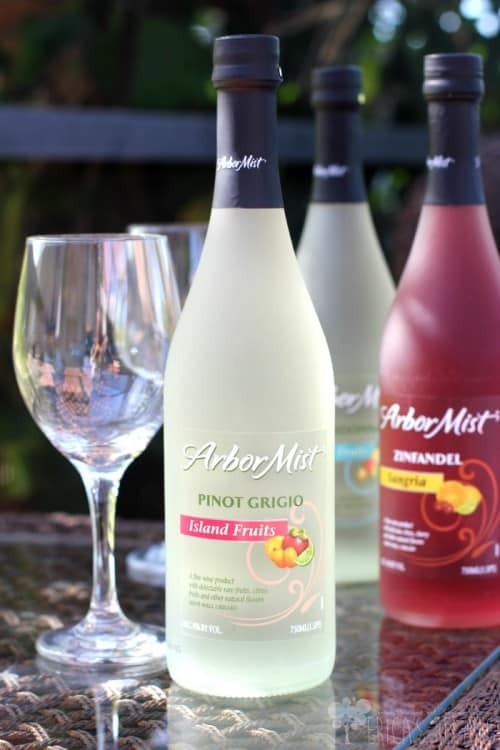 If you are unfamiliar, Arbor Mist is a line of fruity wines – these are not traditional wines. And they come in fun flavors …I mean, Blackberry Merlot, hello. And when I see Arbor Mist, I actually think of my mom. See, my mom knits. And we are not talking the occasional scarf. We are talking full-in, makes-her-own-yarn kind of knitter. If she had a bigger yard, she’d-have-her-own-alpacas kind of knitter. For the fur. Goes on knitting trips, reads knitting books, has knitting friends, she is that kind of knitter. So, one time I was home visiting and she had a box with a few bottles of Arbor Mist. She called it “Knitting Wine”. Still does to this day …because Arbor Mist has less alcohol than conventional wine, she and her knitting friends can sit around and knit all day, chatting it up, enjoying their drinkity drinks …and not get sloshed in the process. This was coming from my mother. 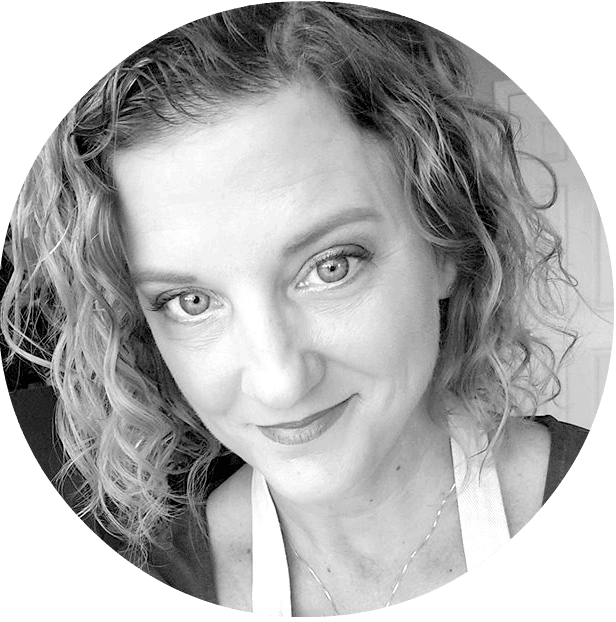 …and why I had to do this post. You get it. I know you do. The Arbor Mist Pino Grigio Island Fruits wine inspired this recipe. And what says summer more than Caribbean food, right? First, we make up a jerk paste and marinate the tenders (I took photos of the chicken in the paste, but honestly …it ain’t pretty). 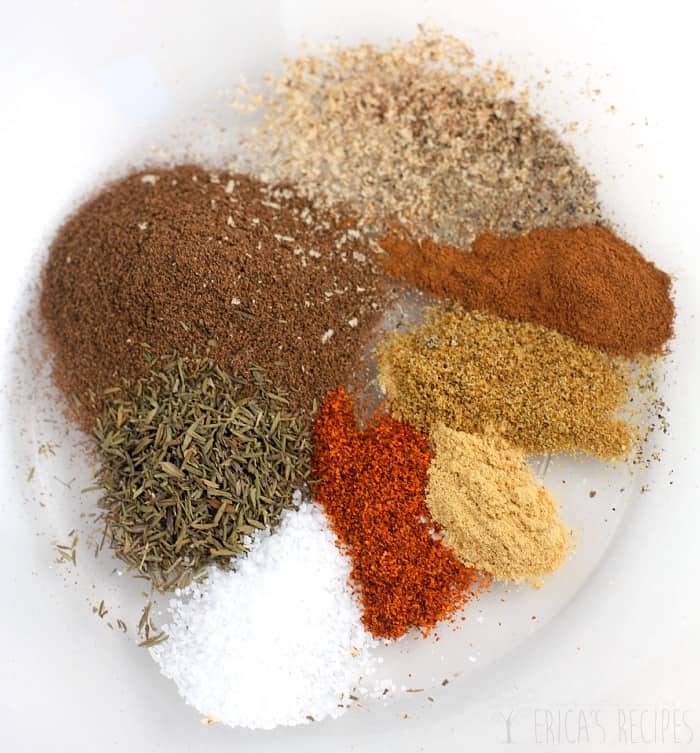 No need to buy jerk seasoning because it is easy enough to just make up a blend at home. I like mine spicy, but not inferno. About as spicy as a buffalo wing. I also like mine heavy on the Jamaican allspice. Looove allspice. This chicken is just so fantastically flavorful and cooks up super fast. Take a bite and all that allspice and cinnamon and garlic and cumin, mmmmm – then the heat hits. 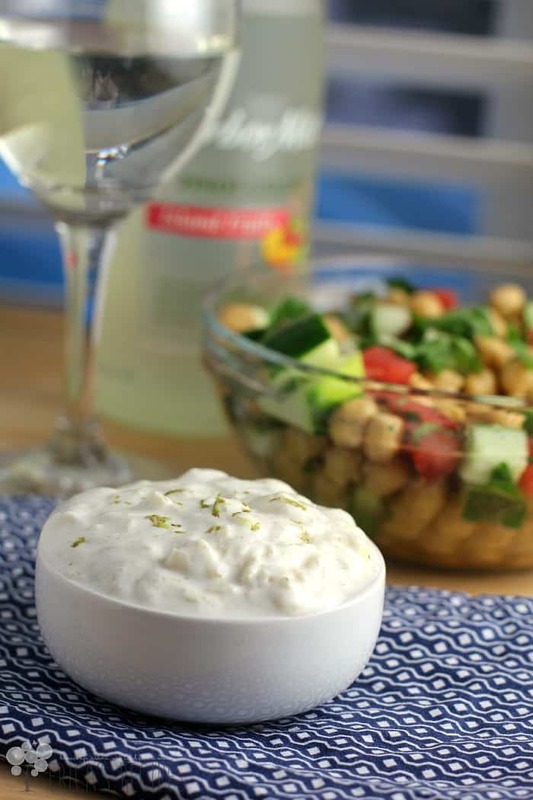 But wait, we’ve got a sweet and cooling Greek yogurt dip with pineapple and lime to tame that heat right down. It all comes together perfectly and is soooo so yummy. So pour yourself a glass and enjoy a toast to summer, cuz it’s almost here. And while we’re waiting, it is that time of year to get our grill on and enjoy some of the finer things. Wine. Food. Family. …and yummy jerked chicken with an awesome sauce. In a bowl, whisk together the ingredients for the Jerk forming a paste. Add the chicken and toss to coat evenly. Put in the fridge to marinate 4-8 hours. Put bamboo skewers to soak in water (1 skewer for every chicken tender). Heat the grill to high heat. While grill is heating, combine the ingredients for the Pineapple Yogurt Dip. Skewer the chicken satay-style. Grill, covered, 6-8 minutes or just until chicken is cooked through, flipping once mid-way. 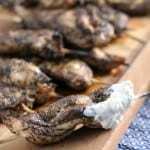 On my cheap grill, 3-1/2 minutes per side was just right for juicy, tender chicken. Serve with Pineapple Yogurt Dip. Yields: 6 dinner servings (3 tenders each) or ~18 appetizers. This chicken looks amazing!! that’s so cool your mom is so into knitting! she even makes her own yarn?? that’s amazing! You had me at jerk. The sauce is a perfect compliment. Wow…your chicken dish looks amazing Erica! That dip sounds to die for. OMG, I need to make this. I’m more than 2 times 21…does that mean I get two drinkety-drinks? That looks so good. I love spicy and sweet so this would be perfect for me. This sure reminds me of summer…and I need some summer soon…or I think I might die. haha What a great meal to serve pool side with a glass of Arbor mist to toast! Oh, summer. You can’t get here soon enough. I love everything about the season–from the casual attire to the yummy flavors. This will be on our summer meal rotation a lot! The pineapple yogurt dip sounds so delicious! I am making pork chops tonight on the BBQ and I think I will make the dip to go with them. Thanks! Erica…I LOVE everything about this dish! The spice profile you chose is awesome! I have never used Jamaican allspice and am definitely adding it to my shopping list. You know how we love our spices! And the cooling flavors of your dip pair perfectly with the heat from the skewers. Well done my friend! Definitely a perfect summer meal! Can’t wait to break out the grill for meals like this! I do not own a grill but if I did I would certainly try making these! I have never tried Arbor Mist–think I might buy a bottle and indulge. Loving the recipe and the dip! Great post as always. Oh yum Erica. The chicken sounds awesome and that dipping sauce! Yum, I could eat it w/ a spoon! You are so talented! This recipe looks so amazing I will definitely need to try it! Love the chicken skewers and the “knitting wine” haha I’m not a huge fan of Arbor Mist but this post has me wanting to give it a try again! I like Arbor Mist- it’s such a light drink. However… that jerk chicken is calling me. I’m planning jerk pork rib recipe soon… must be jerk time! I am totally making your skewers and dip soon! This looks heavenly! 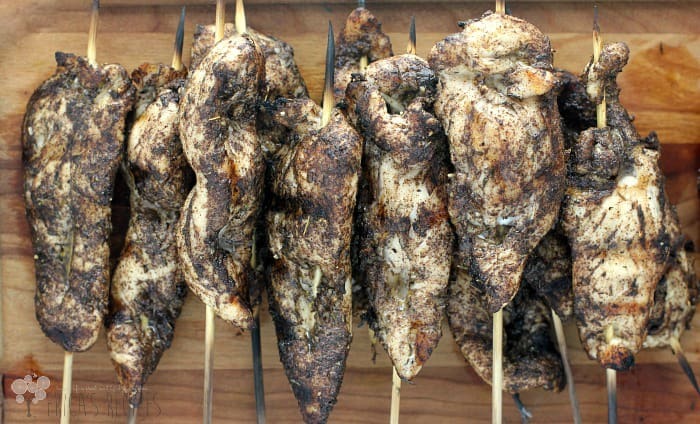 I want to try chicken skewers on the grill now. I have been wanting to try jerk chicken! These skewers look beautifully cooked. I am sure they are packed with flavors. The yogurt dip sounds brilliant as well. I would have never thought of making a yogurt dip with pineapple. Love it! Looks fabulous! I am totally in the mood for this dish with the warmer weather moving in. Yum!